Asheboro- Elaine Evans Cloninger, 86, passed away at her home on January 17, 2019. Born, April 14, 1932 she was the daughter of the late, Jack Evans and Alma Hyatt Evans. 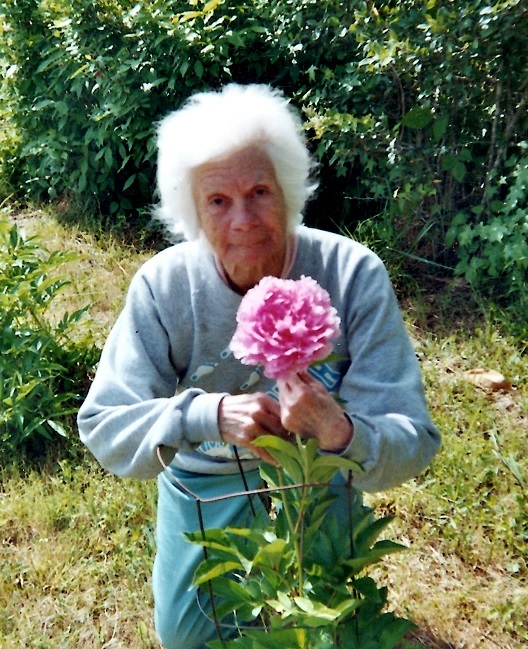 Elaine enjoyed reading, gardening and bird watching. She is preceded in death by her parents. She is survived by her husband James, who she was married to for almost 61 years; her sons, Randall Owens, James T Cloninger and Roger Cloninger; daughters, Barbara Cloninger (Angela), and Elena Carleo; sister, Barbara Gallimore; brothers, Kenneth Evans (Jean) and Roger Evans; 8 grandchildren, and 6 great grandchildren. In lieu of flowers donations can be made to the Alzheimer’s Association or the American Cancer Society.